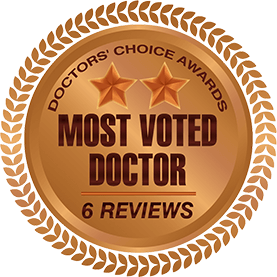 Dr. Venincasa was presented with the Talk of the Town Patient Satisfaction Award in 2014 based on independent research of online patient reviews. Dr. Venincasa and his friendly staff provide great patient care. I have referred both friends and family to Dr. Venincasa that were highly satisfied . Mark is also and Aggie. WHOOP !! 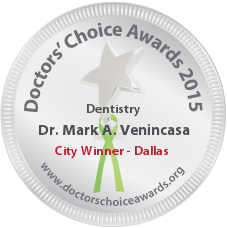 Dr. Venincasa was very kind and a true professional. 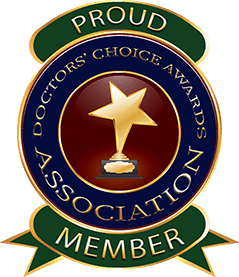 I am a doctor and wish I treated my patients as good as Dr. V does, he is amazing. I have worked with Dr Venincasa for nearly 15 years. It is a pleasure to be associated with such a fine professional. Mark’s attention to detail, quality work and great personality are just a few of his positive attributes. I have known Dr Mark Vennicasa for over 20 years . He holds the distinction in my mind as one of the most sincere, dedicated and compassioante professionals I have met during my professional career…. 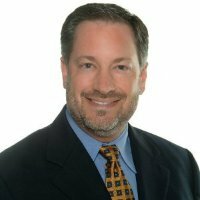 The enduring successes mark has experienced in his practice come from thinking about what’s best for his patients. Texas A&M and Baylor were rivals, but Mark is an Aggie that I respect greatly. His technical ability and genuine concern for his patients is an inspiration to me.